New! Storage Spaces Filling Quickly! 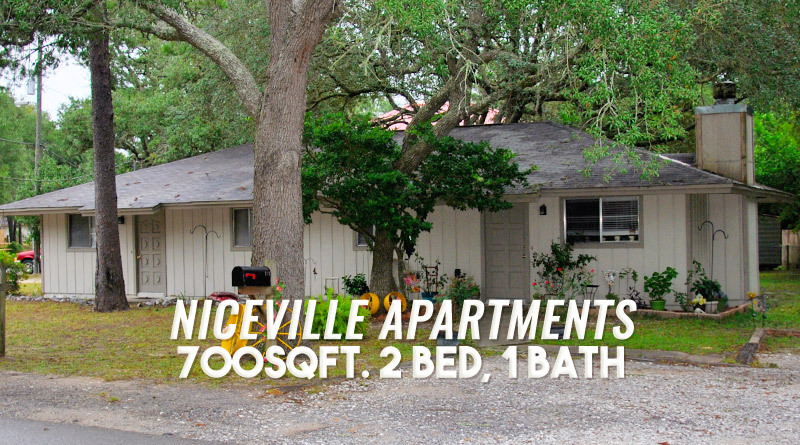 Phelps Investment offers business owners and residential options to Niceville, Florida. 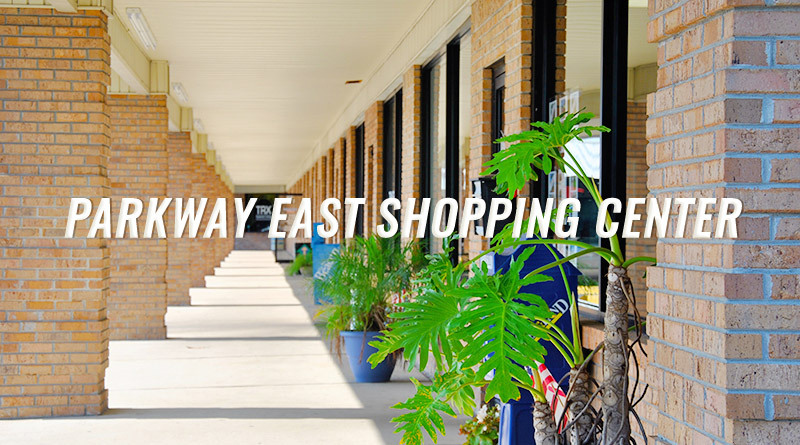 Located in the heart of Niceville, on John Sims Parkway, Parkway East Shopping Center is the perfect location for boutiques, restaurants or business offices. The parking lot features efficient parking, allowing for constant foot traffic. 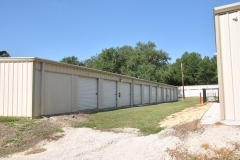 Our self-storage units are located on Reeves Street. 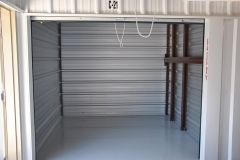 Whether you’re looking to store your seasonal items, lawn care items or needing to clear out the garage, our spaces are ideal for you. Our units are available in 30×30, 10×20 and 10×10. 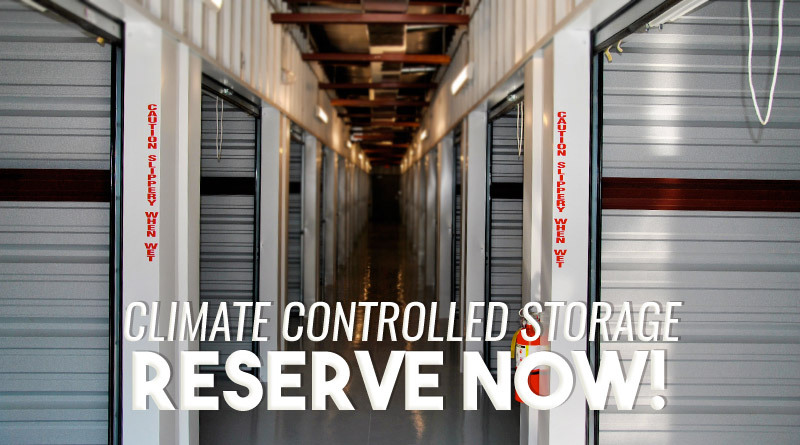 Call us today to inquire about our climate controlled storage options! Our affordable apartments are perfect for small families. Featuring 2 bedrooms, a spacious kitchen and living room offer plenty of living space. 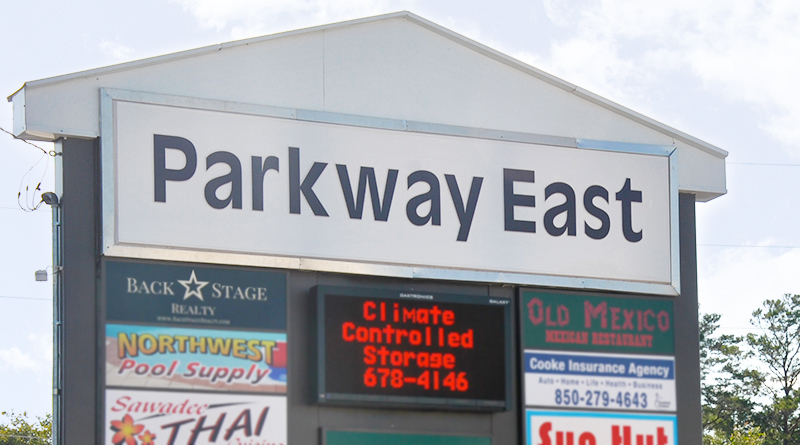 Parkway East now offers Climate Controlled Storage. 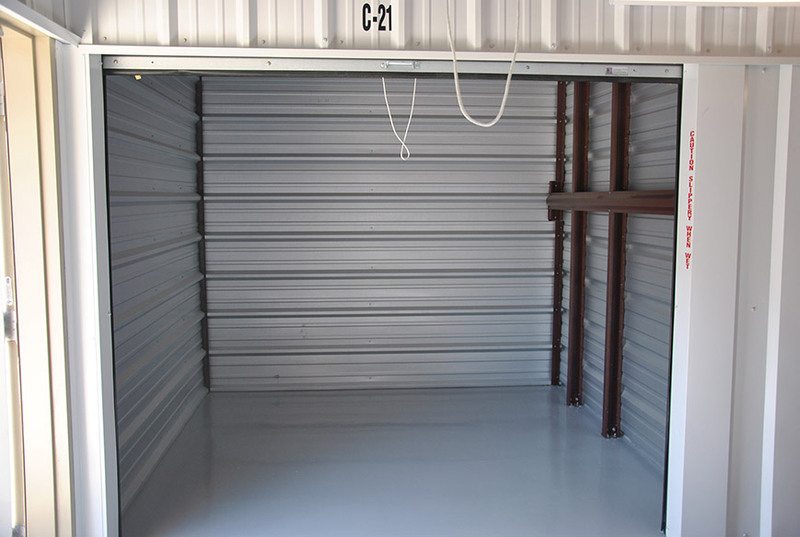 Utilize safe and secure storage units with well-lit hallways and temperatures that will keep your belongings from the harsh environment. We have affordable residential options, including 700sqft, 2 bedroom apartments centrally located near shopping centers, restaurants and Eglin Air Force Base. 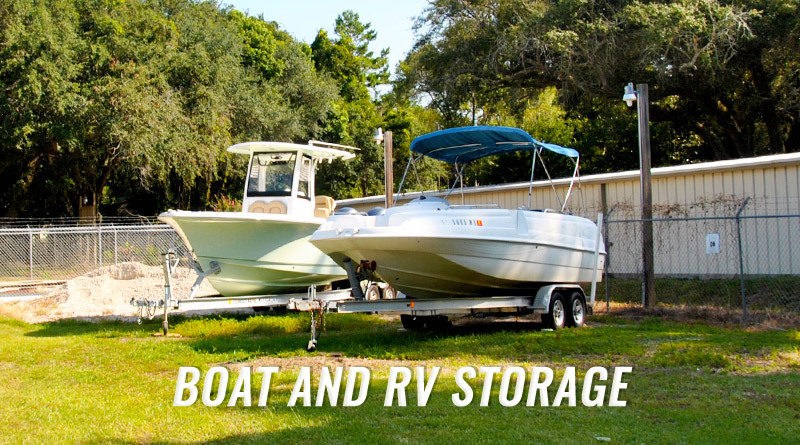 Our secure and well-lit boat and RV lot will accomidate the largest yacht, RV or other recreational items. Call for additional information today. Reliable & Safe Storage Solutions, Commercial and Residential Space. Read what our customers are saying about us. Give us a call if you’re in need of a residential, commercial or storage space. Our commercial space was clean and ready for move-in, with plenty of parking for our customers! 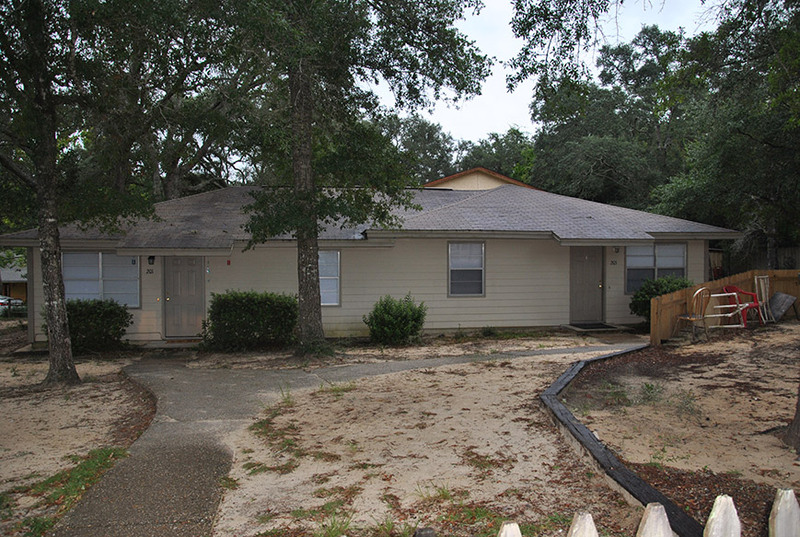 Affordable and quiet apartments close to the college campus.